With fine weather, gorgeous scenery, compelling wildlife, great beaches, subtropical coast and superb cuisine, South Africa has everything for the travel lovers across the world. From off-roading on safari to diving with great white sharks, it is hard to name any other holiday destination that offers as much as variety as done by this southern tip of Africa. Volunteering in South Africa program has bundle of opportunities for those who want to make significant contribution in the education, health, conservation and other sectors. Decent education is right of every student. In some of the underprivileged areas the education system and teaching method is not really advanced, due to this the joy of learning fades away from the students. This is one of the major challenges being faced by the schools of South Africa. 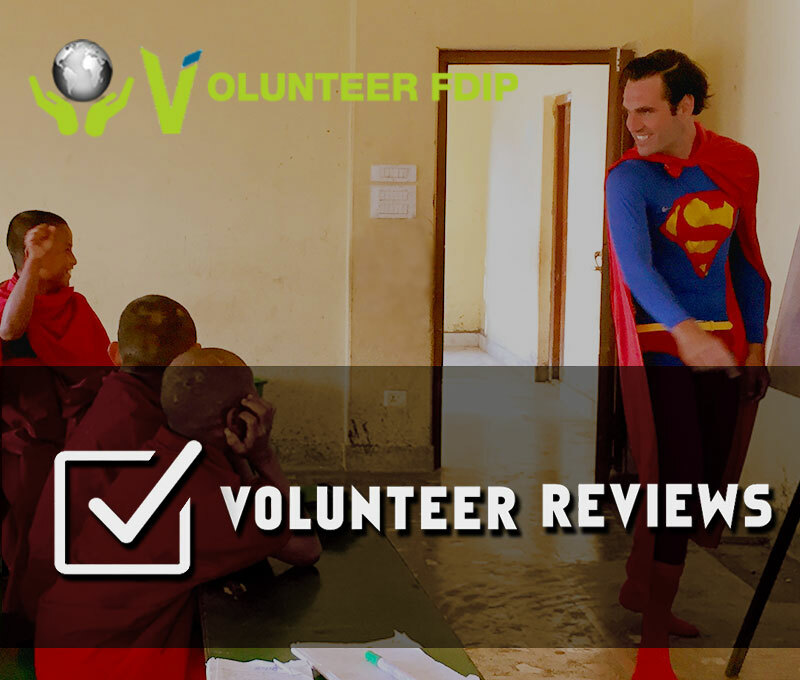 Participation of international volunteers can add that flavor of dynamism in the teaching process. Students are in growing mental stage, they are always curious to learn new things. 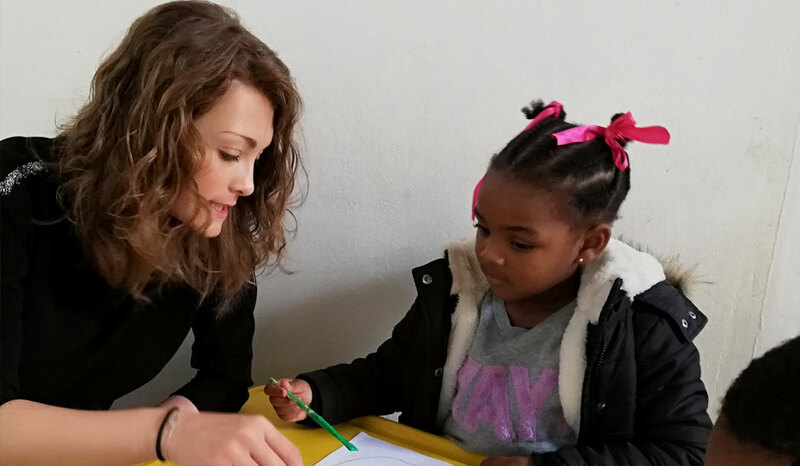 Arrival of a teacher from few oceans away can trigger their fascination for learning; this will be your great contribution as a international volunteer in the local schools of South Africa. With existing contrast between modern urban areas and impoverished rural regions, South Africa is facing many challenges, especially in Children’s rights. Volunteering for underprivileged children is a chance to work for better education, health and other basic fundamentals required to build a standard life standard of a kid. Sport is in the spirit of South Africans, it is the key element of development and unification of its people in last few decades. South Africa has played 3 times in FIFA World Cup group stage and country is 2 times semi finalist of ICC World Cup One Day Cricket. Volunteering in sports can add more enthusiasm and encouragement to the kids for living their sport dream in the future. Specially designed for medical professionals, medical students, nurses and nursing students and other practitioners and academicians of public health and healthcare services, South Africa Healthcare volunteer program is an opportunity to gain hands of experience of medical works and healthcare services. South Africa is suffering with environmental issues stemmed by unsustainable urbanization, air pollution, solid waste pollution, deforestation and soil degradation. Volunteer in Conservation projects will join the awareness campaigns and initiatives against these elements of environment degradation.